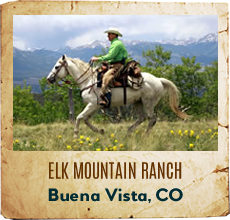 If you are a dude or guest ranch, please contact us about listing your dude or guest ranch on our Weddings page today. 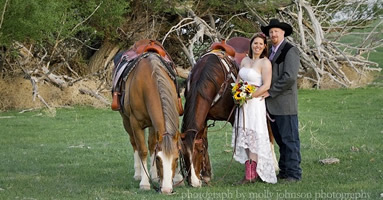 From fabulous scenic settings and great staff, a dude ranch wedding is a super spot for your "I Do's". For the wedding party, it’s a location your whole event can be held... the rehearsal dinner, ceremony, reception, etc. Don't move from location to location. 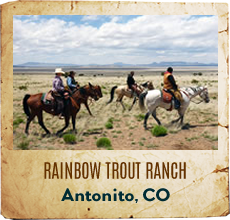 And for your wedding guests, it’s a dude ranch vacation and wedding as they’re able to enjoy all the amenities a dude ranch offers... like horseback riding, hiking, fly fishing, and simply relaxing. Meadowlake Ranch is Tulsa's premiere Wedding & Event Venue. 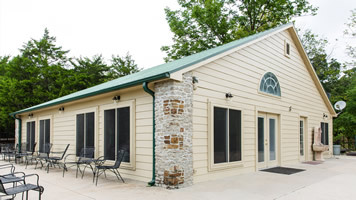 Located just 15 minutes west of Tulsa, OK Meadowlake Ranch offers both formal and informal weddings and events in your choice of indoor or outdoor setting. We feature two fabulous lakeside outdoor venues, plus the main lodge and our new Wedding & Event Center with seating for up to 250 guests. Features include numerous lakes, waterfalls and running streams with bridges across the water, huge shade trees and wide open spaces. Easy to find and close to the city yet quiet and secluded. 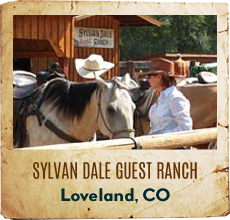 Available amenities include tables and chairs, ample parking, hayrides, ranch activities and guest shuttles. 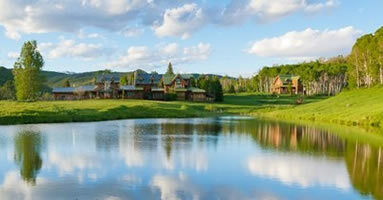 Meadowlake Ranch is reasonably priced and is the perfect setting for your special day. Call 918-494-6000 for your free tour. 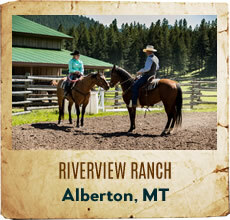 Have you ever dreamed of celebrating your vows on horseback, or on a true western ranch? We are experts at making guests' dreams come true, from being able to rope a steer from horseback to the absolute perfect experience of celebrating your small intimate wedding outdoors, in a peaceful, quiet, relaxed, and nature-filled setting. If you do not have your own minister or officient, we have an ordained minister on the ranch who will tailor your vows and readings with you, so that no wedding is the same, and yours is entirely just for two of you. We are an intimate setting, and can accommodate up to 25 people if overnight lodging needed. If simply for the day, we can accommodate more. 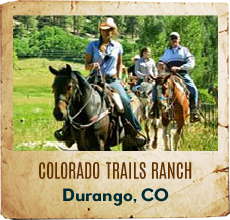 Please call Tom Carr, owner of Colorado Cattle Company and Guest ranch for more information. He can be reached at 970-437-5345. Check out our web site, Facebook and Twitter pages for photos of our ranch and your future wedding location. 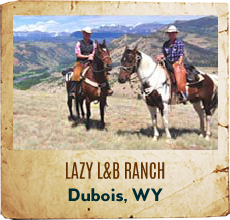 Have your once in a life-time wedding at one of the the most beautiful dude ranches, the C Lazy U Ranch. 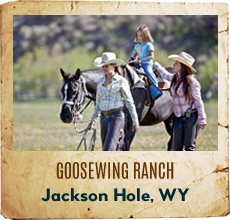 The setting of the guest ranch is far from city life, stunning scenery and perfect for memories that last with the couple for a lifetime. We can help you plan, complete with a Honeymoon cabin. 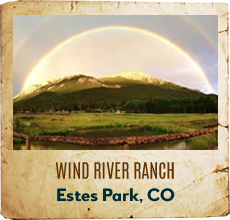 The guest ranch can host weddings of up to 110 people and with a group of 30 or more. At the C Lazy U, we are flexible and versatile. We are sure the C Lazy U provides a memorable experience for your wedding. 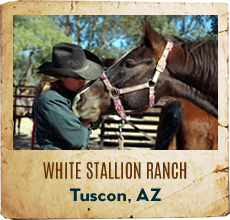 The Home Ranch is great at providing an extraordinary experience for you and your wedding party - and they are devoted to taking care of you as if you were part of their extended family. As a member of the world-renowned Relais & Chateaux organization, they are known for their beauty, legendary hospitality, exceptional dining experience, and the outdoor, wilderness adventure. 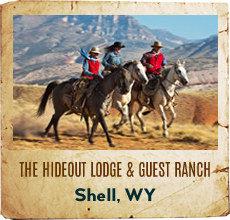 This intimate Rocky Mountain hideaway, north of Steamboat Springs, Colorado, the ranch accommodates up to 45-50 guests and is an ideal Colorado mountain venue for weddings.